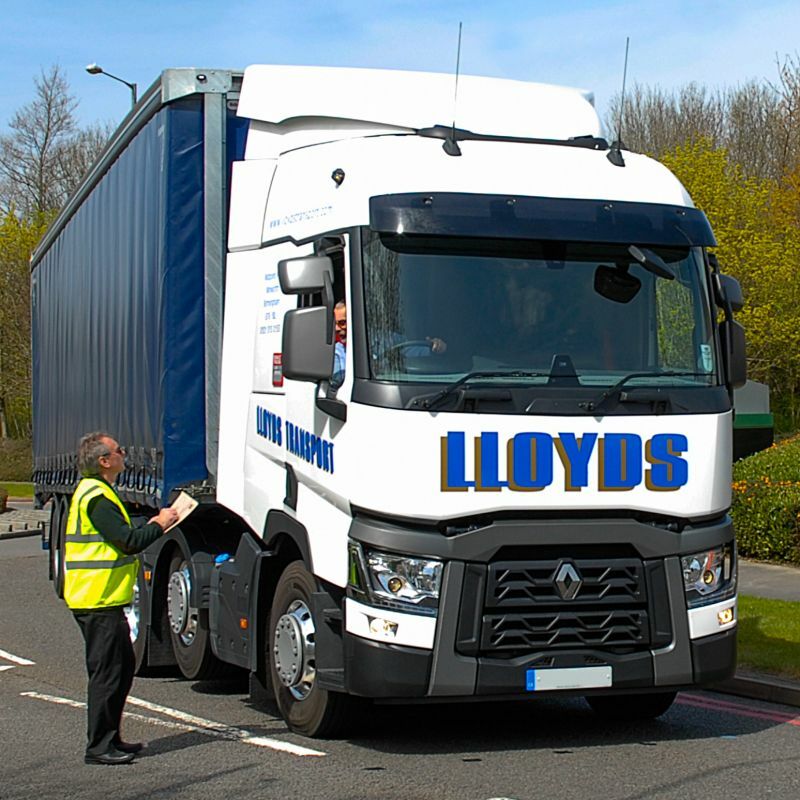 Lloyds Transport and Warehousing is a specialist Transport and Haulage Company which operates from its Head Office in Birmingham, UK. 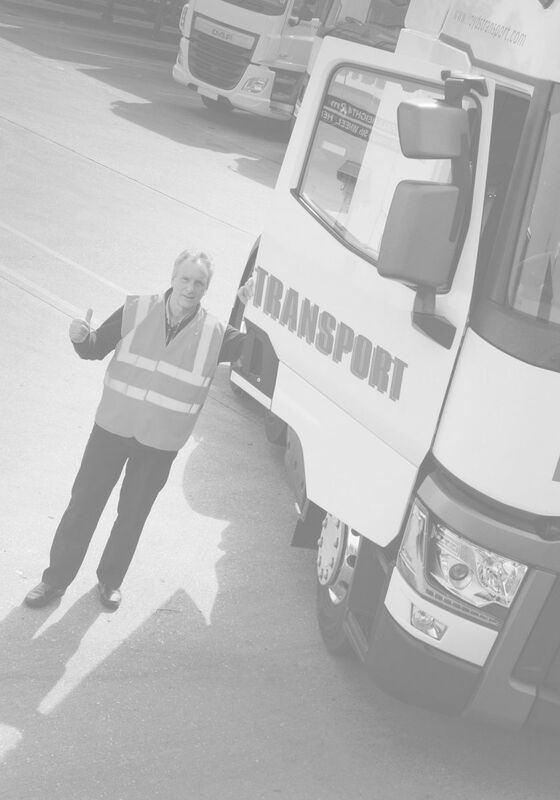 Due to continued expansion we are looking for suitably qualified drivers in a range of categories. Suitably qualified individuals should register their interest by either filling out the form below or visiting the contact page and using our details to contact us direct. We will, in due course, call back and discuss our opportunities in more detail. We look forward to hearing from you!